Brightside Screen Printing became Vermont Green Printing in 2013. Vermont Green Printing offers the same great quality and service that Brightside has offered since 1986. Vermont Green Printing offers free UPS shipping throughout New England. Scroll down to see some of the services we offer. Contact John Goodhue at 802-888-9600 or via email for more information. 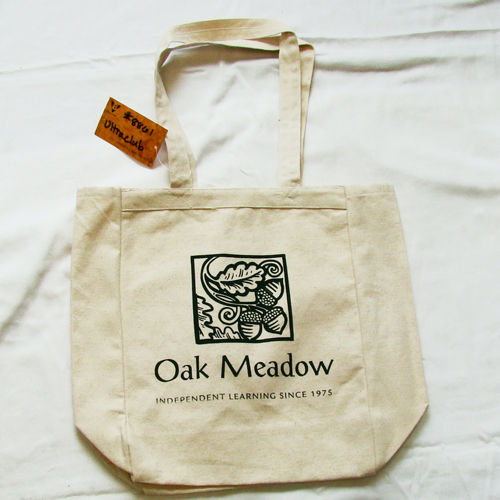 We specialize in printing earth friendly products with non-toxic water-based inks. Schools love to show their colors. 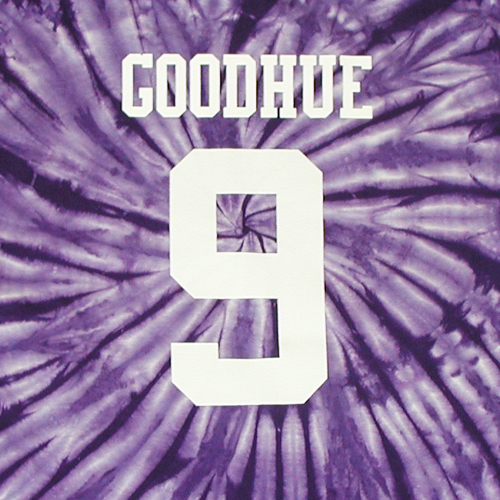 Let us personalize your fan gear with a name and number. Our soft-hand water-based inks are ideal for printing women's garments. Concerts, Fundraisers, Motorcycle Rallies...Everyone wants a shirt to commemorate the event. Sports teams and rec leagues. without negatively impacting the environment. We use only non-toxic water-based inks in our shop. Water-based printing is not only better for the environment, water-based prints are soft and breathe-able. John Goodhue via email or call 802-888-9600.